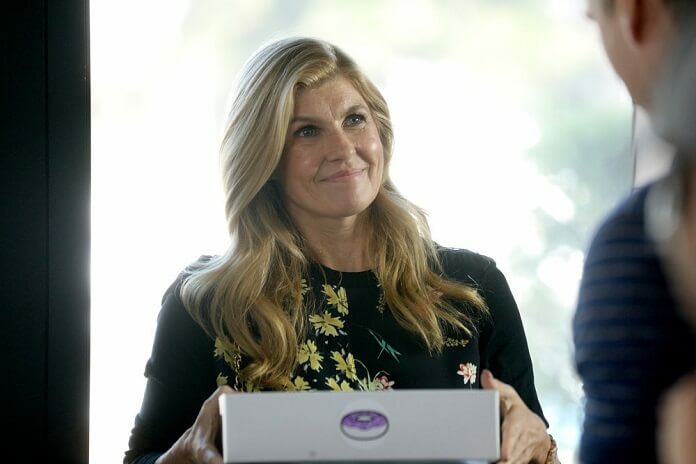 Bravo’s compelling new drama, Dirty John, continues its first season run on Sunday, December 23, 2019 at 10pm ET/PT. Season one episode five is titled “Lord High Executioner” and finds Debra still allowing John to remain a part of her life. 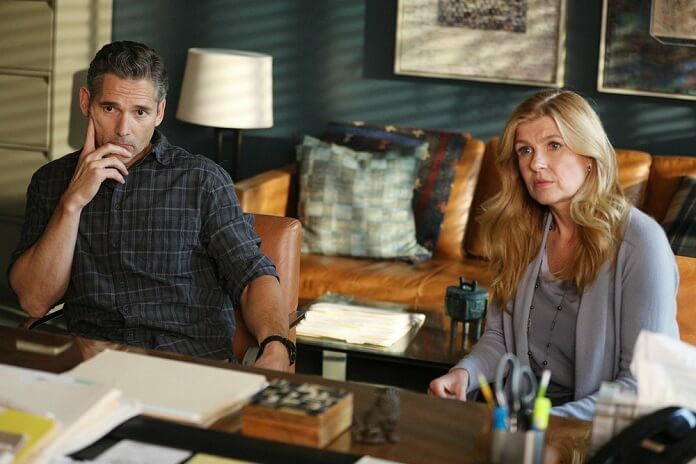 The cast of season one is led by Connie Britton (American Horror Story, Nashville) and Eric Bana (King Arthur: Legend of the Sword, Deliver Us From Evil). Juno Temple (The Most Hated Woman in America), Julia Garner (Ozark, The Americans), Alexander Gomez (Too Old to Die Young), Jake Abel (Love & Mercy, Supernatural), Jean Smart (A Simple Favor, Legion), Judy Reyes (One Day at a Time, Jane the Virgin), and Kevin Zegers (Fear the Walking Dead, Notorious) also star in the dramatic limited series’ first season. “Lord High Executioner” Plot: John gets clean for Debra. Terra learns John’s back. John puts his sister through the ringer. 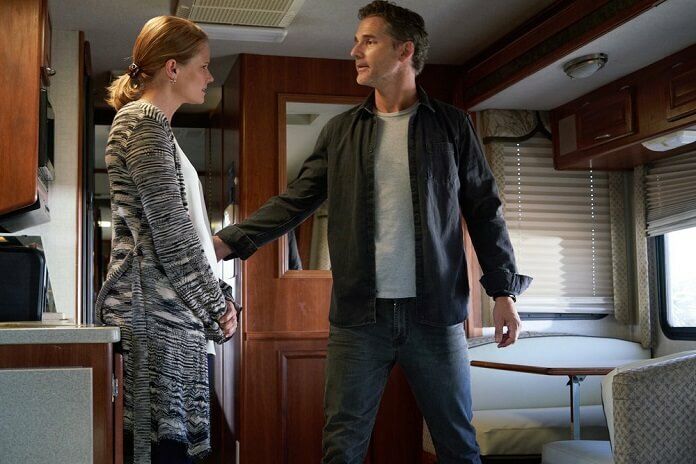 Based on the articles and breakout true crime podcast from Los Angeles Times reporter Christopher Goffard, Bravo’s scripted event series Dirty John tells the true story of how a romance between Debra Newell (Britton) and the charismatic John Meehan (Bana) spiraled into secrets, denial, manipulation, and ultimately, a fight for survival for an entire family. Their fast-tracked romance creates tension between Debra and her two daughters Terra (Garner) and Veronica (Temple), leaving the girls no choice but to investigate the man who has swept their mother off her feet, while the backstory of Debra and her mother Arlane (Smart) provides insight into why Debra was so vulnerable to John in the first place.